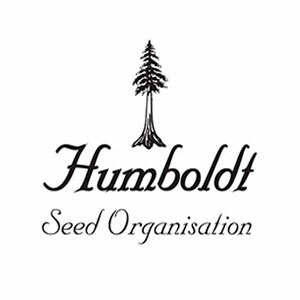 Sugar Breath by Humboldt Seed Organization is an Indica-dominant feminized cannabis strain much sought after on American soil. 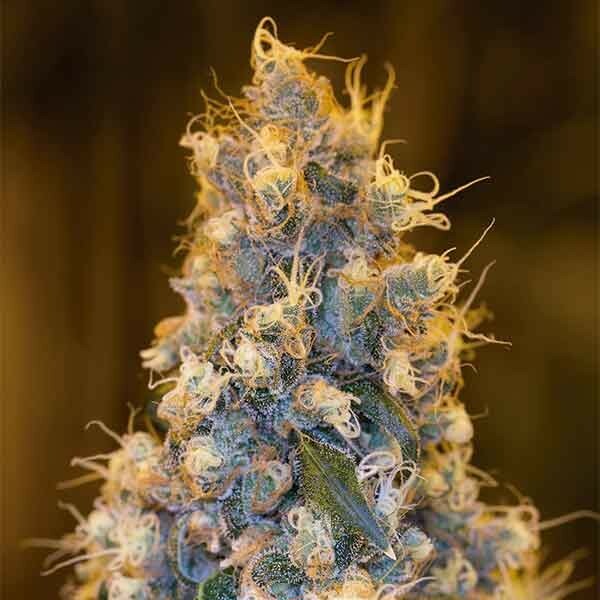 If you buy Sugar Breath seeds, you will have the chance to enjoy one of the top ten cannabis strains in the USA. Sugar Breath seeds' parents, the famous Do-Si-Dos and the OGKB elite clone, combined create a wonderful and tasty variation of sensations. This hybrid is a beautiful marijuana plant that oozes quality and that yields compact dense buds covered in shiny trichomes. A longer veg growth is recommended indoors while outdoors the greenhouse warmer climates are preferred. The production of resin is very much above average. 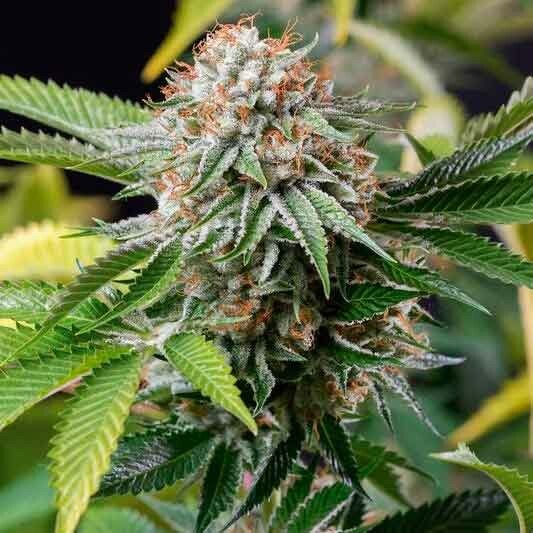 The aroma of Sugar Breath seeds is a sweet, gassy blend of grape and petrol, while the intense flavor is joined with hints of pine, incense, vanilla and cinnamon. This cannabis strain, which produces a powerful, long-lasting couch lock effect, is definitely not for the shy!